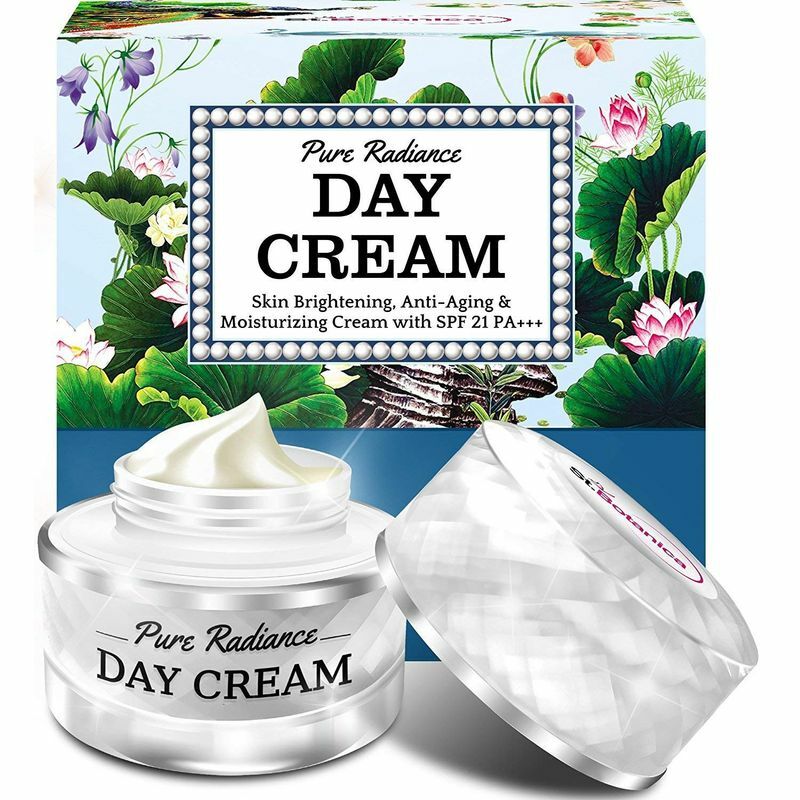 St.Botanica Pure Radiance Day Face Cream is a combination of goodness of natural & skin benefitting ingredients with SPF-21 sunscreen protection, prepared with care to meet all day skin care. It firms, rejuvenates and smooths the outer layer of your skin, leaving it incredibly soft. Rich in Vitamin A, C, E, B3, B5 and Essential nutrients, it is designed to deeply nourish your skin cells, reduce the appearance of wrinkles and impart a glowing skin with regular use. 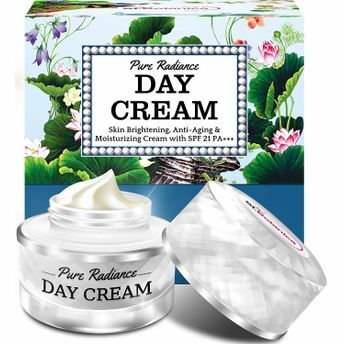 St.Botanica Pure Radiance Day Cream is radically different from other skin care products as it provides essential hydration to the deep layers of your skin, with Retinol, Hydrolyzed Collagen, Shea Butter increasing collagen and elastin production, plus SPF 21 daily UV sunscreen protection. It rejuvenates and smooths the outer layer of skin, leaving it incredibly moistened & supple. Additional Information:A world leading beauty and lifestyle brand known for their allergy tested, dermatologically proven Herbal, Natural health and skin care products, St.Botanica promotes a natural, healthy and beautiful lifestyle. Recognized for their Natural supplements, Aromatherapy oils, Skincare products and Cosmetics, St.Botanica uses 100% Natural, Pure, and Safe ingredients and adheres to highest quality testing process and worldwide manufacturing standards.